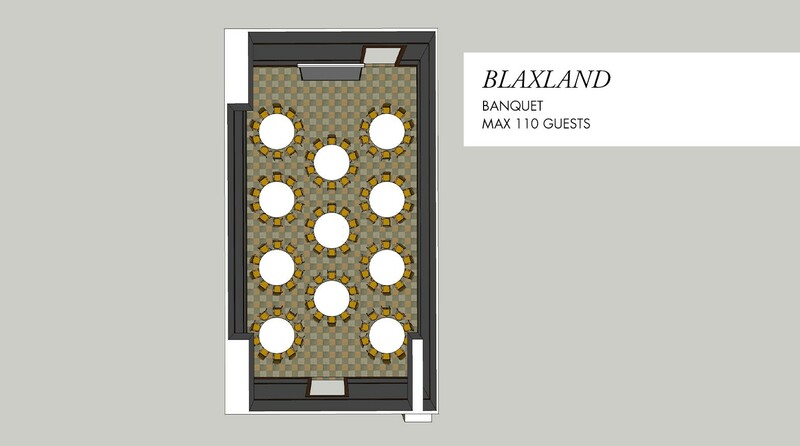 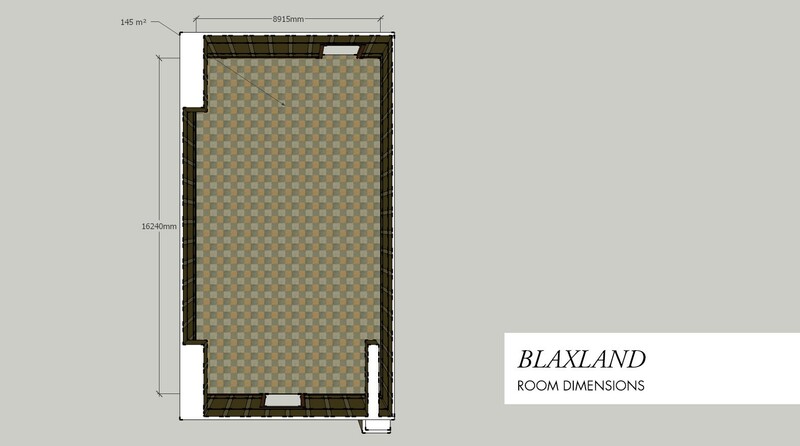 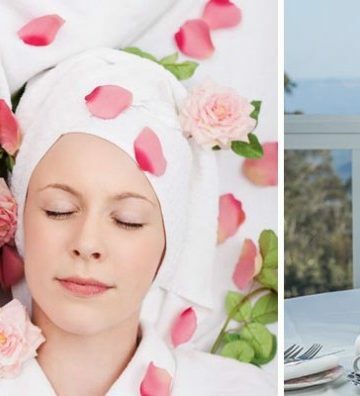 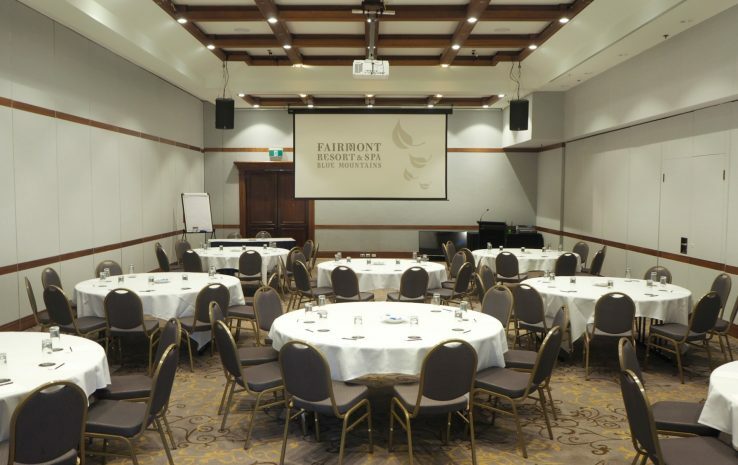 Our Ballroom conference venue splits into 3 seperate rooms; Blaxland, Lawson and Wentworth. 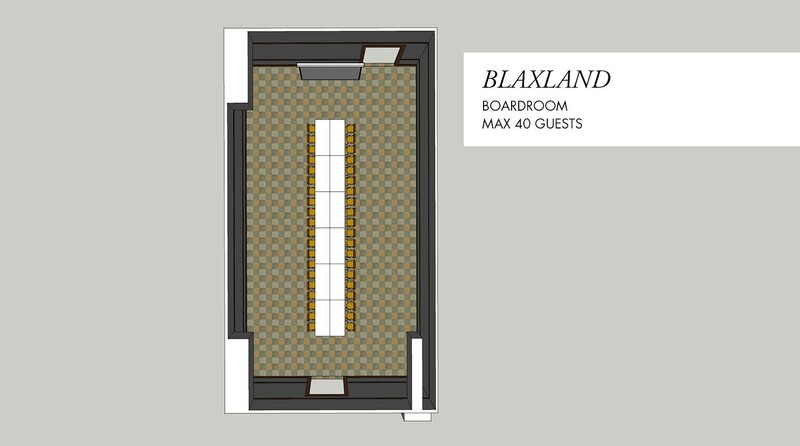 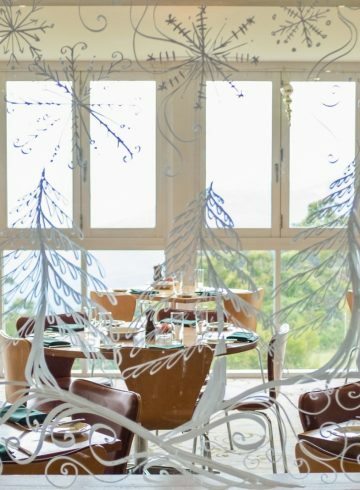 Each event space houses a maximum of 200 guests (for a cocktail function) and features newly refurbished walls. 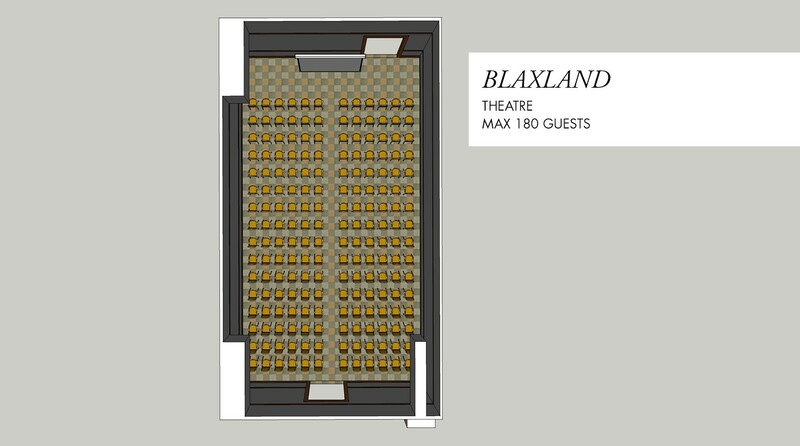 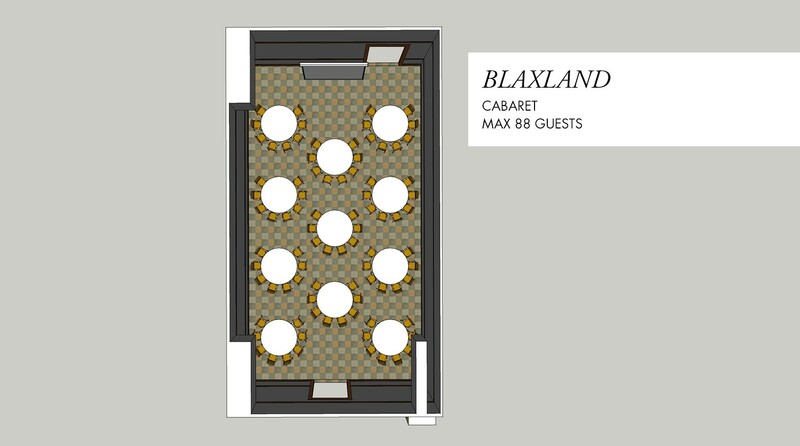 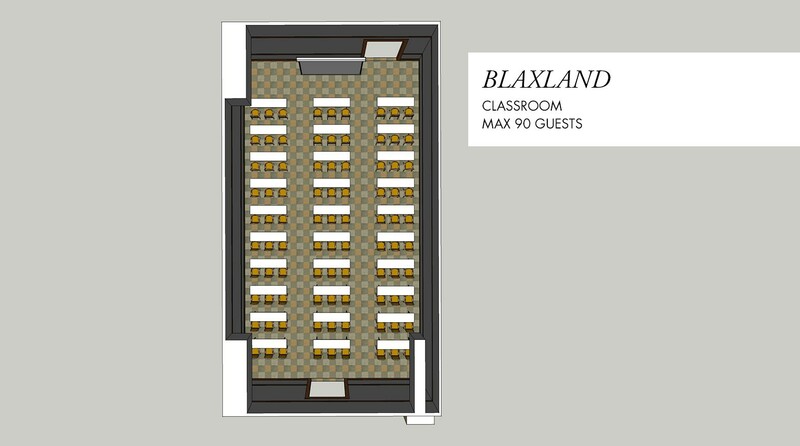 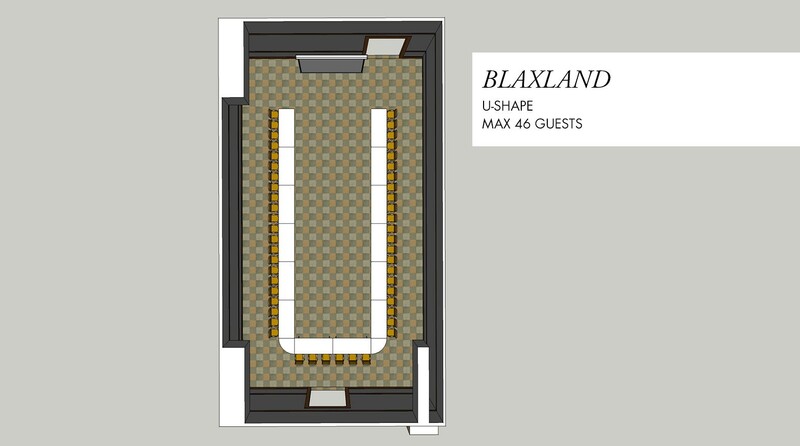 Blaxland, Lawson and Wentworth can be combined for a larger room suitable to seat approximately 300 guests theatre style.